Home » Beef » Why is colostrum so important for the newborn calf? Why is colostrum so important for the newborn calf? Colostrum, also known as beestings, is the first and most important line of defence for a newborn calf. It’s crucial that the calf receives an adequate intake within the first two hours of life. The backbone of the dairy industry is the heifer calves bred on your farms. Therefore, it’s important that these animals get the best start in life and hit the ground running. However, we can’t forget about the bull calves. They may be only on a lot of farms for 14 days, but they warrant as much attention as their female siblings. Not only does colostrum provide nutrition to the calf, it’s also a source of maternal antibodies that protect the calf against infections; many of which occur in early life. Another reason why it’s important to give beestings as soon as possible is that the calf is exposed to bugs immediately after birth; they don’t wait until the calf gets colostrum. A calf should receive 8.5% of its total body weight in colostrum in the first two hours of life. Immunoglobulin absorption reduces dramatically after that. With this in mind, a calf weighing 35kg should get 3L of colostrum and a 45kg calf should receive 4L. Those feeding levels are crucial for the calf’s future performance. How Good Is Your Beestings? It is strongly advisable for farmers to test the quality of the beestings produced by their cows and this can be measured through the use of a Brix Refractometer. Beestings containing 50mg/ml or more of IgG (immunoglobulin G) is considered a high-quality feed for newborn calves. When good-quality colostrum has been identified, it can be frozen and used at a later date. But, it should go without saying that this should only come from the cow’s first milking, as the antibody concentration of the second milking is only half that of the beestings produced during the first milking. Along with focusing on the quality of colostrum, it’s also important to remember the potential risk of Johne’s disease. 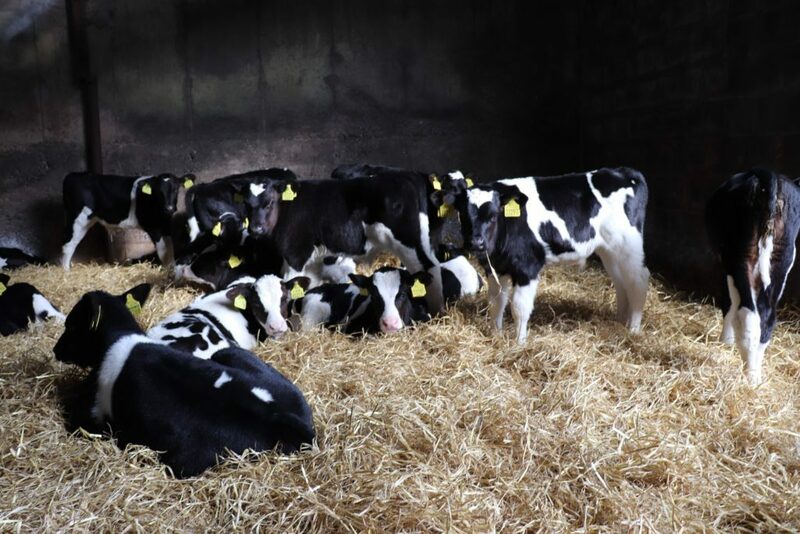 When it comes to protecting your calves from this costly disease, it’s advisable to remove the calf from the calving pen as soon as possible after birth. As the disease is spread by the faecal oral route, limiting the calf’s time alongside his/her mother reduces its exposure to dung in the bedding and from direct exposure to a potentially infected cow. 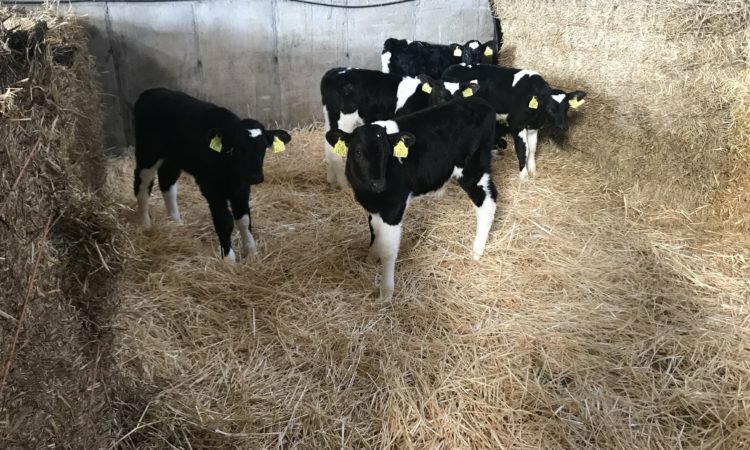 Feed colostrum and milk from test negative cows: It is best to feed colostrum and milk from cows that have tested negative as part of whole herd test.